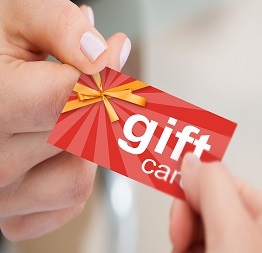 Gift Cards, Prepaid Cellular, CardFree Cash & More! Universal Money is a national ATM program Provider offering a broad range of options from merchant-owned, to full service turnkey ATM programs as well as customizable hybrid programs. We partner with retail merchants, service providers and financial institutions alike. Our portfolio consists of one-store sites, to large national retail chains. 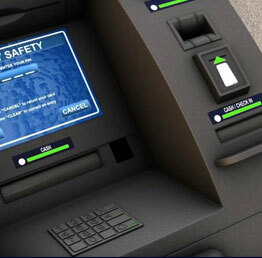 Universal Money has been among the leaders in the ATM transaction processing industry since 1982. We interface with all the major processors to insure the best routing capabilities. 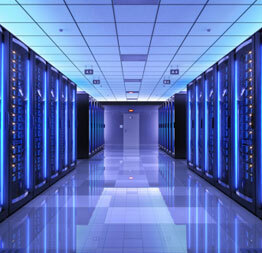 We drive terminals nationwide from our state of the art fully PCI compliant datacenter in Lenexa, Ks! Universal Money has been amongst the leaders in the ATM transaction processing industry since 1982. We provide same day settlement for surcharge and interchange utilizing the newest ACH methods now available to the EFT industry! 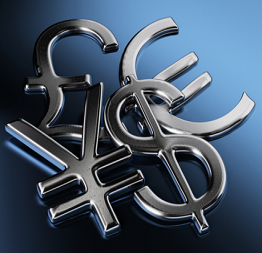 Universal Money has been amongst the leaders in ATM transaction processing industry since 1982. We proudly adhere to PCI DSS Standards, PCI PIN Security and TR39 PIN Security. Our state of the art Excrypt encryption host security modules insure customer privacy! ©2019 Universal Money | All Rights Reserved Designed & Developed By: Vestige Services.